Are athletes the only ones who get athlete’s foot? | Podiatry Associates, P.C. Are athletes the only ones who get athlete’s foot? Although called “athlete’s” foot because of how common it is among athletes, anyone can develop this fungal infection. The condition is actually a skin problem. It’s caused by a fungus that thrives in warm, damp environments, particularly places like locker rooms, community showers, and pools. It can grow on the skin of your feet if they are frequently warm, sweaty, and enclosed in shoes. You develop the infection when your skin is exposed to the pathogen and then provides the favorable kind of atmosphere the fungus needs to survive and thrive. 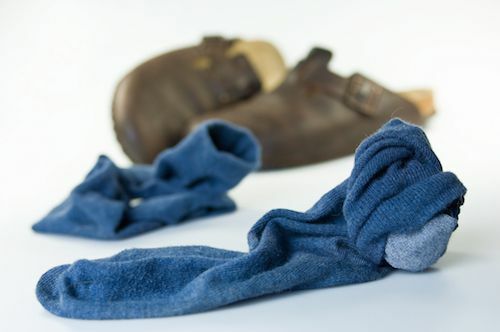 Unfortunately, cleanliness alone doesn’t help you avoid the problem, since the causes of athlete’s foot are connected to how damp or sweaty your feet and footwear are. If you generally have moist feet, particularly between your toes, you risk getting a fungal infection. Let our team at Podiatry Associates, P.C. in Castle Pines, Cherry Creek, and Parker, CO, help you prevent the condition before it sets in. Call (303) 805-5156 to make an appointment right away, or use our online request form to reach us.